Lately, the retail landscape has been evolving so rapidly that it seems as though markets can barely get used to one way of selling, when a whole new form of commerce erupts. Cue multi-channel retailing: the game changing phenomenon that requires a seamless customer experience across all of a retailer’s selling channels. As multi-channel moves from innovation to necessity, CPOs have been forced to rethink how their supply chains are organized. Networks have been scrutinized carefully to determine the best ways and places to store inventory, as well as ship it at breakneck speeds. 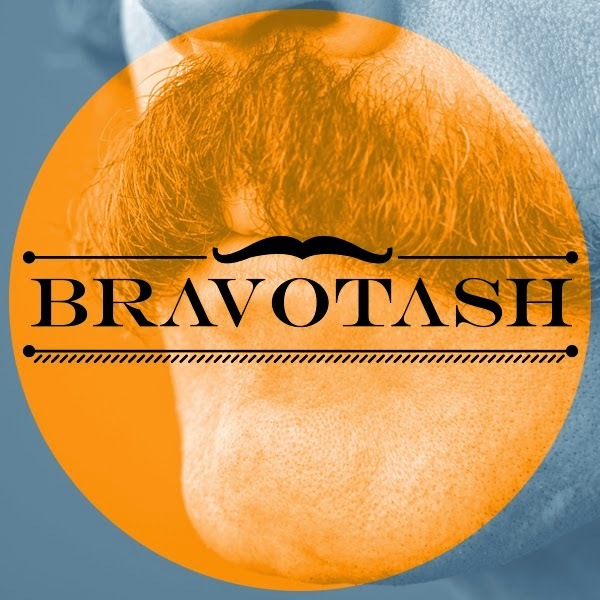 Movember...time to grow some whiskers for procurement and supplier executives? We’re coming towards the end of November, and the annual Movember charity initiative started by those crazy Antipodeans is hitting home with some really ‘interesting’ facial sculptures trotting round the streets (and offices) of many towns and cities. So, what’s this got to do with procurement and supply? It’s the hairy issue of the two-way buyer / seller commitments, documented and/or otherwise. Last week we held the final set of Real World Sourcing briefings in the series on Procurement Skills & Careers, The Next 10 Years and Maximizing Success from eAuctions. The series, a joint partnership between Tejari and the Chartered Institute of Procurement and Supply (CIPS MENA) together with industry experts Peter Smith and Guy Allen has been a favorite amongst procurement professionals in the region with over 600 delegates attending the series since its launch last year. In delivering its annual engagement plan, CIPS MENA recently organized a networking event entitled ‘The Impact of Women in Procurement’ – an event which attracted over 100 Procurement and Supply Chain professionals from across the region. The event focused on the many achievements of women in procurement both in the region and in the industry as a whole and what I find most interesting in topics associated with connotations of gender, is how these connotations have evolved over the years.